Very pasta, bread and wine. Great for quick meals or quiet dining. 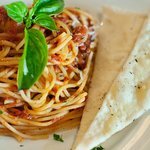 Pasta are good as well as the variety of sauces with authentic Fusion Italian taste. Breads are also good. Pizza dough was much too thin, like a biscuit and not well-baked. Low quality frozen dough in my opinion. The pasta was average. 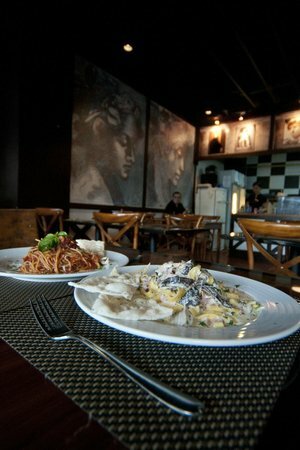 For the total price tag (PHP 1,500) for 1 pasta, 1 pizza and 1 salad, don't think this place is worth visiting. 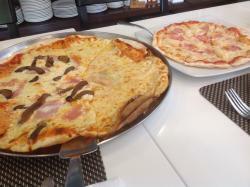 Best pizza in Cebu that we know of!!! 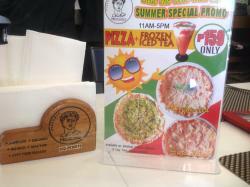 The most authentic pizza experience in Cebu - justa lika momma used to make! The 15 inch margherita pizza was delicious and reasonably priced. The tomato and cheese topping came up to the edge of a perfect thin crust. I would recommend this place. 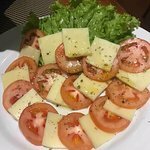 The food is simple, but authentic and delicious. My husband and I shared the bruschetta & a half/half pizza and both were great - very fresh and exactly as advertised. Great value for money. Would return and definitely recommend. Last time me and my friends tried to order their pizza, and then it was totally good. 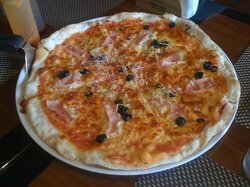 It is the best pizza for me here in Cebu. The service in here is fast. I ordered a truffle cream base pasta and it was a disappointment. 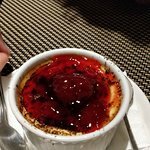 The panna cotta was really quite terrible. I wouldn’t recommend this restaurant. 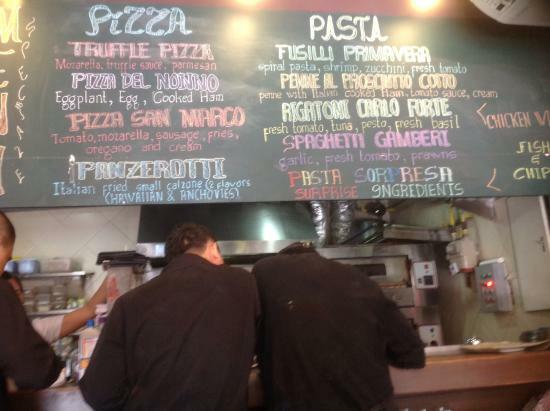 Get quick answers from Pizzeria Michelangelo staff and past visitors.